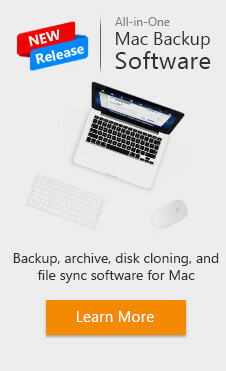 ﻿ EaseUS Todo Backup software for data backup and recovery in Windows PCs/Servers/Mac. All-in-one backup and disaster recovery software for Laptops,PCs and Workstations. 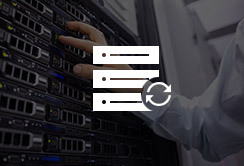 The most reliable and powerful server backup solution for business with Exchange/SQL Server. NO.1 data backup and recovery software with over 6,000,000 users. Backup data easily and keep anything important safe from any disaster. 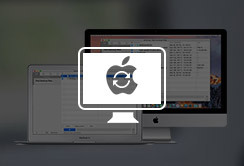 Restore everything you need quickly for your peaceful digital life. Professional backup and recovery software for PCs, Workstations, Servers, SQL/Exchange Servers. Make sure data security under different working environment and power your business success. Fast get workflow back to run normally when disasters occur and minimize business downtime. Price for Fresh! $10.00 OFF Savings! Easy backup and recovery strategy to deliver complete protection on business data. 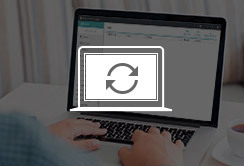 Centralized backup management to control all backup activities from one remote location. Plus effective system deployment to set up new PCs/Servers fast for any business scale. Easy system deployment solution to set up systems to new PCs and Servers automatically. Return PCs and Servers to desired state fast. Make sure new systems start as normal. EaseUS Todo Backup software values data security much for your peace of mind. 100% safe and clean backup solution keeps data always protected without worry about data loss. The best backup tool in existence. Back up partitions, restore partitions & individual files with highly useful backup program.